I remember the night before I gave my speech for Boys Nation like it was yesterday. I was huddled in a common room with four other guys from my county as we frantically attempted to get something inspiring down on paper for our various officer speeches the next day. We worked late into the night, sharing laughs and helping each other draft our speeches. The bonds I formed in our common room that night are ones that I still cherish today and I think this experience really gets to the heart of what Boys State and Boys Nation are all about, coming together with a group of talented young men to learn and grow as citizens. Winning my spot at Boys Nation last year is, to this day, my proudest moment. Knowing that my fellow Boys Staters, whom I had grown to love and respect over the week, trusted and believed in me to represent them on a national level was an indescribable feeling. I traveled to Washington hopeful and confident, ready to expand my horizons as I had done during Boys State, and on that front, Boys Nation did not disappoint in the least. 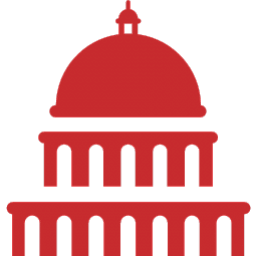 Nation is a unique experience because not only are you running for offices and forming a mock government on a national scale, but you’re also going into the legislative session, debating the same issues that our elected leaders in Washington are every day. The Senate Sessions proved to be my favorite part of the day during that week. 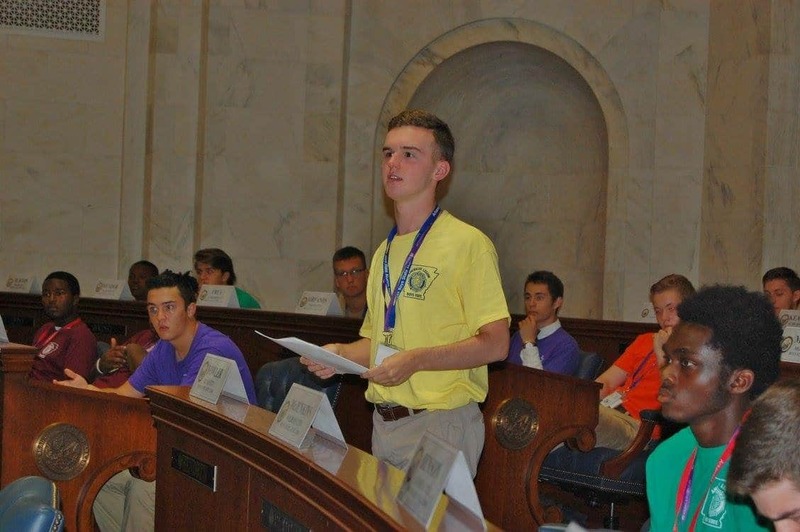 For a couple of hours at a time, all of the Boys Nation Senators would gather in the mock Chamber and go about the very real work of legislating on complicated topics. We covered a broad range of issues from immigration reform to the Israel-Palestine conflict to financial regulations (this was my bill and it passed only because of a harrowing tie-breaking vote cast by the President Pro Temp, which was thrilling). The debates were spirited and intelligent, and though we disagreed with each other often, we maintained a high level of respect for one another. In that respect, Boys Nation gave me hope for the future because the next generation of leaders is ones who value candor, reason, and compromise. My advice is this: run. I would never have gotten the amazing experiences I did if I hadn’t dove in last year. Boys State and Boys Nation can change your life if you let them.